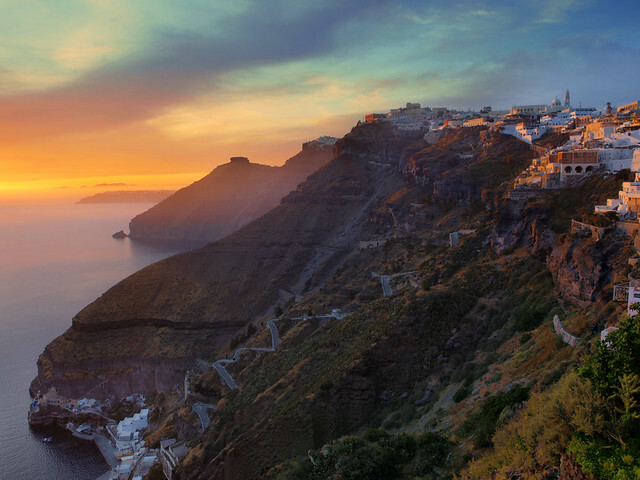 These Pictures Of Santorini Will Steal Your Heart Forever And Beyond. Ahh, Santorini. The Greek island with some of the most breathtaking views in the world. Here are some photos we thought you’d fall in love with. Were we right?